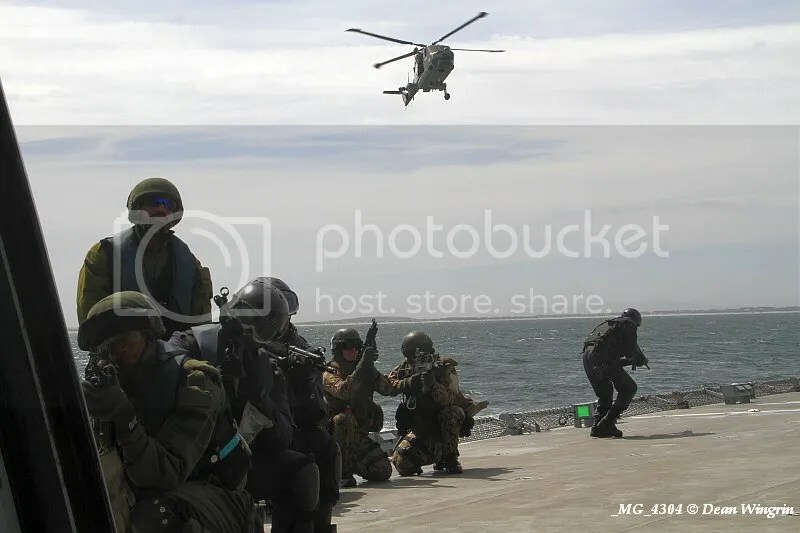 With the piracy threat steadily approaching the region, the South African National Defence Force (SANDF) has once again successfully concluded a series of maritime exercises along South African waters over the period 05 to 23 March 2012.The tasks are part of the fifth bi national joint exercise GOOD HOPE between the SA Navy and the German Navy, which included the SA Air Force. The aim of the GOOD HOPE V, which was conducted in Durban, Simon’s Town and along the eastern and southern coast of South Africa, was to build interoperability and mutual understanding between the two forces as well as to enhance the SA Navy’s capability in terms of anti-piracy actions off the East Coast of Africa. The benefits of the exercise are the sharing of expertise, enhancing maritime security, strengthening military cooperation as well as preparing all aspects of maritime warfare, including the anti-piracy operations. During the final phase of the exercise an asymmetric threat scenario were conducted. This included a co-ordinated anti-submarine exercise, maritime interdiction operation, search, localisation and interdiction of maritime groupings associated with piracy, smuggling, terrorism and threat of piracy at sea, replenishment and towing exercises. The exercise GOOD HOPE V is the largest training undertaken by the German Task Force Group outside of its NATO obligations.